So there is nothing better than finding a new product you love and cannot live without. So, when I find a new something, something I just can’t leave the house without, I feel the need to share it with you all so you can share in my obsession. Tarte has come up with a product that is everything you need and more to finish off your look, and I cannot wait to stock up on this every time I run into a Sephora! 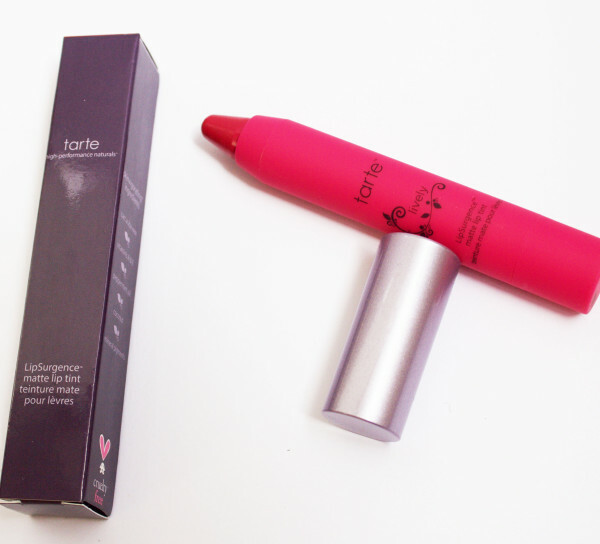 Tarte LipSurgence is a product, which in my opinion, needed to be created and totally works. Finally, a lip tint that doesn’t dry and crack your lips, but serves more as a lip balm, gloss and lipstick all in one. Whenever I put this on my lips I do not need to worry about reapplying all day because it stays on (which makes it perfect for any event you may have) and keeps my lips feeling anything but sticky. You will definitely find a shade that totally works for you, coming in 10 different colours (four of them are NEW and a purchase I need to make immediately) with the classic red being one of my favourites. What is that cold tingly refreshing feeling on your lips you ask? I was wondering that exact same thing, it’s the peppermint oil ingredient which will have you feeling fresh from the moment you apply it. 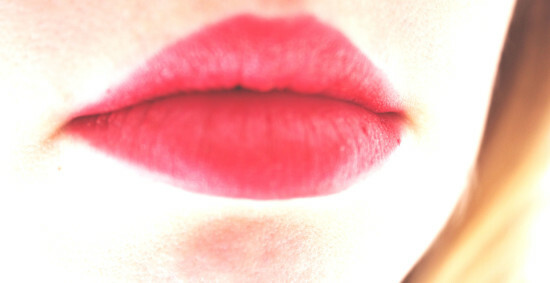 I also discovered a little something you can do with these lip tints, which even though its not advertised, totally works. I use it as a “cheek tint” or blush also. When I put this on my cheeks it adds the perfect rosy pink look that you need to finish off a fresh face (provided you have the right colour of course, I don’t think Deep Berry would work for that purpose, but then again you never know, time to start a new trend?). No there are no “instructions” and fancy way to apply this. 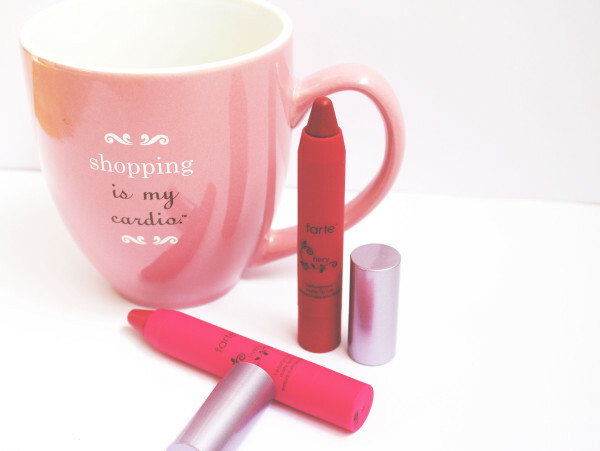 Treat this like you would any other lipstick. Although, my trick is, with the vibrant colours, add a lip liner to make sure there is no bleeding onto your skin. There you have it world, something I feel like you need to own and have in your purse at all times, thank you Tarte for creating LipSurgence and changing lives everywhere (and no I am not being dramatic). My 3 Must Have Mascara’s— What’s your fav?